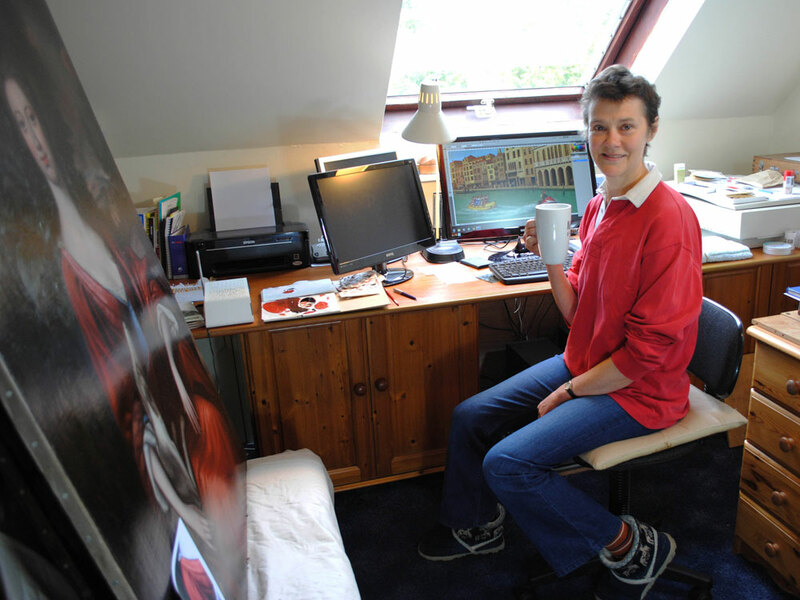 Anne Sharp creates meticulously detailed digital paintings, as well as working in traditional oils and acrylics. Her skill is so developed that it can be difficult, at times, to tell what tools one of her images was created with. Anne’s versatility is highly prized by her clients, as it ensures that she can achieve stunning results with almost any type of project or commission.